5 reasons why you should watch “Stop Kiss”. | Vie of a Cosmo girl. 5 reasons why you should watch “Stop Kiss”. You think about your love life at least for a minute every day. You read, write, research and dream about a perfect relationship. Where else could you seek inspirations other than through a romantic play that can make you realize how special it is to be loved? Sara and Callie are the perfect characters to inspire you. Their story will make you laugh, cry, nervous, furious and curious. Just don’t be jealous. You are fan of Orange is The New Black. You love OITNB. But lately, you are tired of repeating the series again and again. You don’t have the patience to wait for the new season any more. Don’t worry. You have “Stop Kiss” for November. 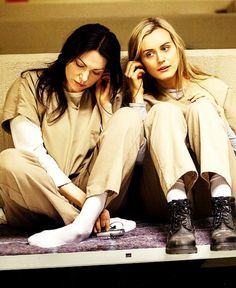 If you enjoy the chemistry between Piper Chapman and Alex Vause, this play is definitely a must watch. I totally can relate Callie as Piper and Sara as Alex. It just couldn’t be better. You believe in the expression- less is more. Can one stage a city and the busy, crazy people living in it in the simplest form? 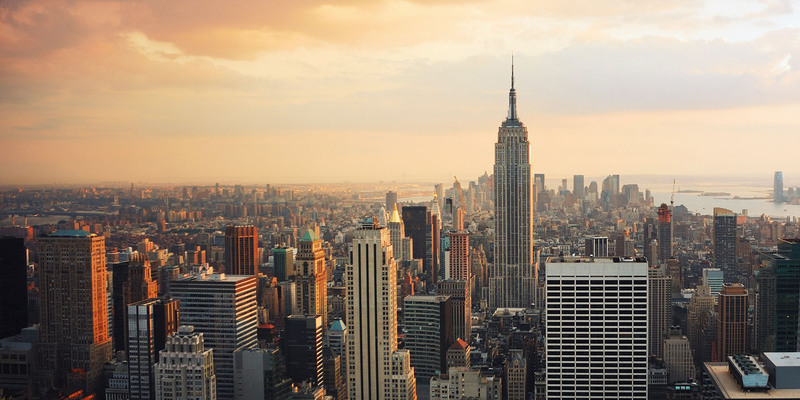 Can New York be that city? I think yes. You definitely got to see the simple, beautiful, classic set of “Stop Kiss” representing New York in the late 1990s. Don’t fall in love with the apartment though. You love spending time on the couch. You might not have realized but you have done a lot of things on your couch. Many big things have happened on your couch, especially more if they are bed sofa. Would you like to see ‘a play’ being played on a couch? 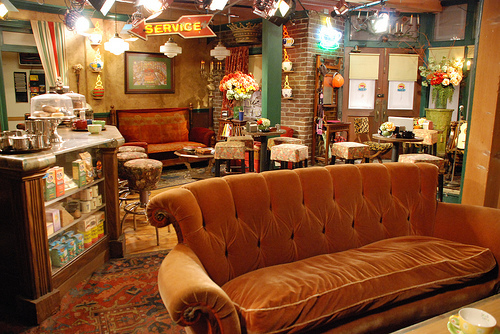 A couch, your favorite spot in your apartment / house unknowingly or knowingly. Stop Kiss has Callie and Sara build their relationship around a couch. I felt like watching my friends coupling up. Blame it on the couch. You voted for legalizing LGBT. 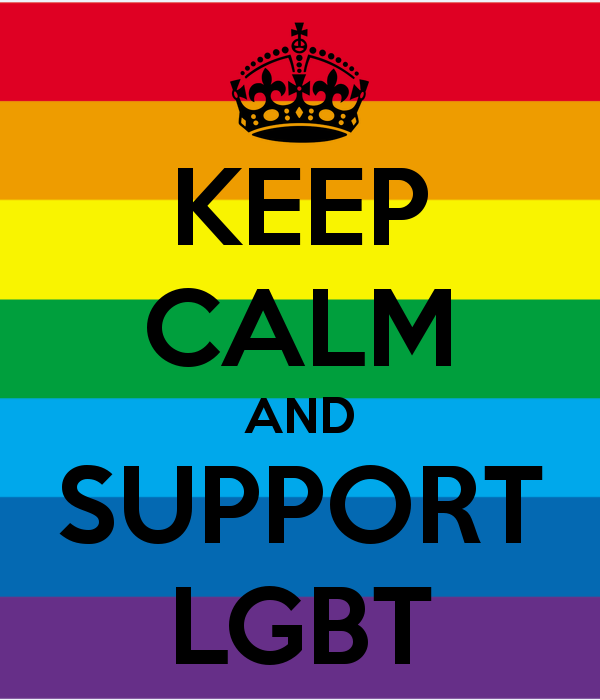 You have donated to LGBT organizations. You ran a marathon to aid LGBT. You did many things to support LGBT. On the whole, you accept LGBT. This play is about LGBT. The life of two girls who are in love changes drastically after their first kiss. Now, you will probably go and watch “Stop Kiss” for LGBT. P.S. There is always a line in every play that explains it all and for me it was these two powerful words “Choose me” in Stop Kiss. Watch” Stop Kiss” at Pasadena Playhouse. This entry was posted in Events, Inspiration, Tips, Travel and tagged lgbt, Los Angeles, orange is the new black, pasadena, pasadena playhouse, stop kiss, theatre. Bookmark the permalink. ← How did the almost perfect “New Girl” expo get me in shock?